Was Nightmare on Elm Street Seriously Inspired by the 1970s Pop Hit “Dream Weaver”? « Did a Famous Chef Once Kill Himself in Part Because of Losing a Michelin Star? MOVIE URBAN LEGEND: Was Nightmare on Elm Street seriously inspired by the 1970s pop hit “Dream Weaver”? 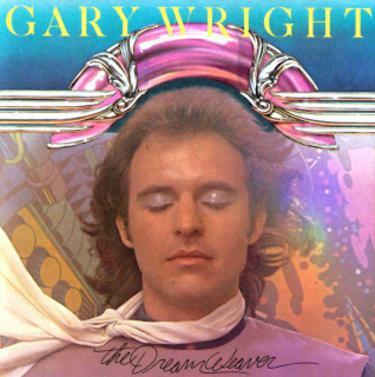 Singer-songwriter Gary Wright was a good friend of former Beatle George Harrison. Harrison invited him on a trip to India. Right before going on the trip, Harrison gave him the book Autobiography of a Yogi (written by Paramahansa Yogananda) and after reading it Wright soon became fascinated by Indian culture and philosophy. Reading more of Yoganada’s works, he came across a poem by Yoganada titled “God! God! God!” which discusses the concept of the mind controlling its own dreams. I believe it specifically mentioned the mind “weaving” dreams. This inspired Wright to write the 1975 song “Dream Weaver,” which was a major hit on the pop charts in 1976. The song was especially noteworthy for the fact that besides drums by Jim Keltner, all of the rest of the music was performed by Wright’s keyboard synthesizer. Therefore, the song was likely the first “synth pop” hit ever. However, did the pop song also somehow inspire Wes Craven to create the horror film Nightmare on Elm Street? Read on to find out! More recently, scientists seem to be fairly certain that these sudden deaths have to do with a genetic mutation in a gene within the membranes of the heart that controls the ion levels in the heart. So it is a genetic disease that affects men in South Asia. However, these studies had not yet been done in the early 1980s. Back then, all it seemed to be was that otherwise healthy men were just suddenly dying when they went to bed. So Craven, who had just recently finished production on the film Swamp Thing, was inspired by this to do a film about people dying while they were asleep. This is where “Dream Weaver” comes in. After hearing the song, it gave Craven the final piece of the puzzle – the idea of a villain (the evil Freddy Krueger) weaving people’s nightmares. 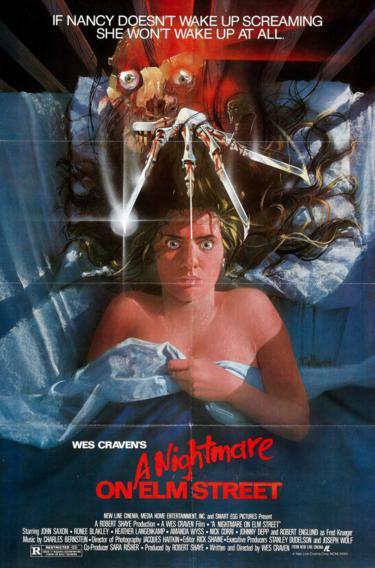 In addition, Craven liked the sort of dark opening of the song with the synthesizers and that sound had a bit of an influence on the soundtrack for Nightmare on Elm Street, as well (Charles Bernstein did the music for the film). Thanks to Wes Craven for the information (from various interviews and DVD commentaries) and thanks to Gary Wright for the information about the origins of his hit song. This entry was posted on Wednesday, September 25th, 2013 at 10:04 pm	and is filed under Movie Urban Legends Revealed. You can follow any responses to this entry through the RSS 2.0 feed. You can leave a response, or trackback from your own site. Rewatching the film now that Freddy’s no longer such an overhyped icon, I was pleased with how good it was.